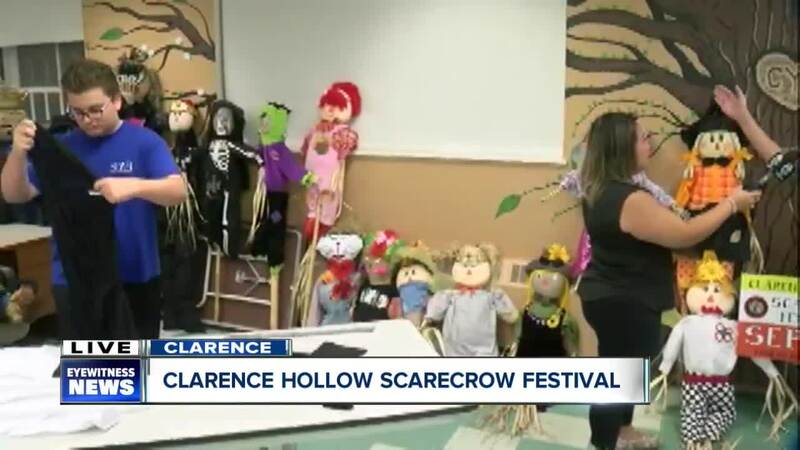 The Clarence Hollow Scarefow Festival has become a model for other cities to celebrate fall! When you think fall, you probably think foliage, bales of hay, pumpkin spice and scarecrows! 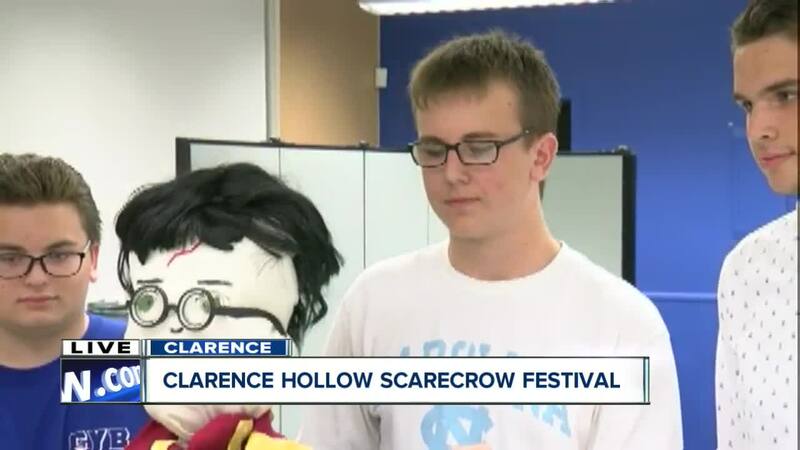 You can build your very own scarecrow to put on display for the Clarence Hollow Scarecrow Festival on Saturday, September 29th. Just a $10 entry fee will get you everything you need at the farmer's market from 9 a.m. to 1 p.m. That includes stuffing, clothing and your scarecrow post. The festival itself will include live music, face painting, kids activities and games provided by volunteers from the Clarence Youth Bureau. The entire festival is only possible because of volunteers. 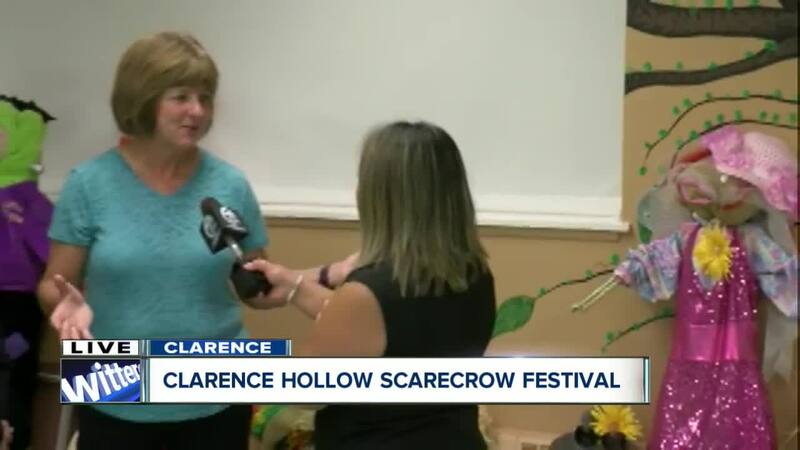 The scarecrows will be on display from September 27th until November 2 on Main Street between Clarence Town Park and Davison Road. Your scarecrow doesn't have to be the classic farmer scarecrow, it can be your favorite character or as scary as you can imagine. The creators of the winning scarecrow will receive prizes, ranging from cash to a brand new bicycle!